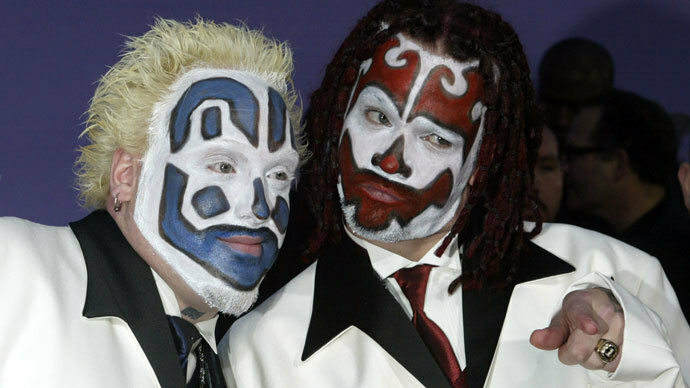 A federal judge has dismissed the lawsuit brought by the Insane Clown Posse (ICP), a Detroit rap duo with a large and obsessive fan base, against the US Justice Department and the FBI in retaliation for classifying its fans as members of a criminal gang. 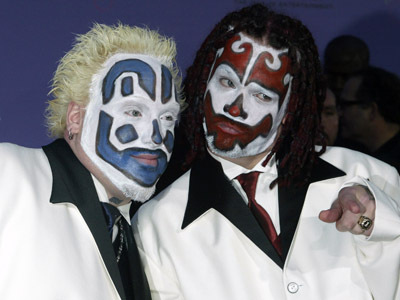 Four fans of the band, which is famous for their flamboyant clown makeup emulated by their followers, known as "Juggalos," from the states of Nevada, California, Iowa and North Carolina joined forces with its two founders, Joseph Bruce and Joseph Utsler, to fight the criminal designation. The Michigan branch of the American Civil Liberties Union (ACLU) also took part in the suit on behalf of ICP. The plaintiffs claimed that the FBI’s designation of Juggalos as a hybrid gang violated their First Amendment rights to free association and expression, as well as their Fifth Amendment right to due process. They also claim that their inclusion in the report was “an arbitrary and capricious state action,” according to court documents. “Parsons considers himself one of the original fans of ICP, having attended shows and supported the band for years. In honor of the band, Mark named his own trucking company Juggalo Express, LLC and decorated his big rig with the image of a Hatchetman,” the Michigan ACLU said in a statementwhen the suit was filed in January. Another of the suit’s participants, Scott Gandy of North Carolina, said he was forced to spend hundreds of dollars concealing his Juggalo tattoos as a US Army recruit after the military deemed them “gang related” body art. “Among the supporters of almost any group — whether it be a band, sports team, university, political organization or religion — there will be some people who violate the law,” the suit said. District Judge Robert Cleland dismissed the lawsuit claiming that ICP and its fans lack standing. In his opinion, Cleland says that the FBI and the Justice Department cannot be held responsible for the actions of local law enforcement. 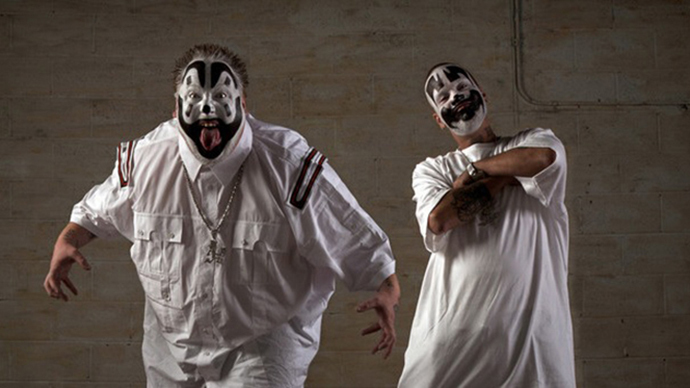 The two members of ICP and the Michigan ACLU have already filed an appeal.